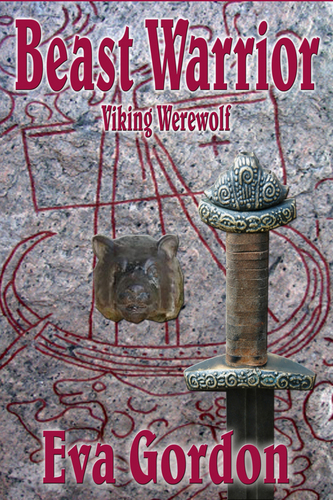 Beast Warrior : Viking Werewolf. 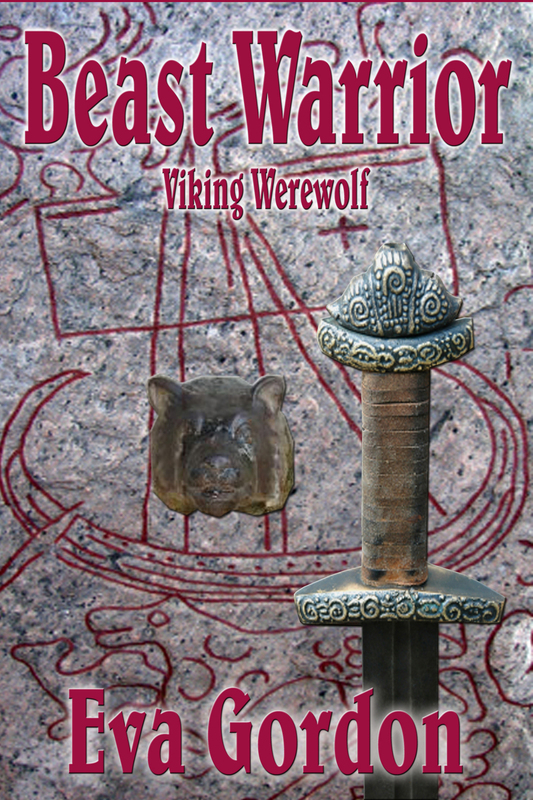 Book 2 in the wolf Maiden Chronicles Beast Warrior : Viking Werewolf. HD Wallpaper and background images in the Werwölfe club tagged: werewolf werewolves vikings wolfskins bearskins paranormal historical romantic element. This Werwölfe photo might contain zeichen, plakat, text, tafel, schilder, poster, mühlstein, klotz am bein, fleur de lis, and fleur de lys.